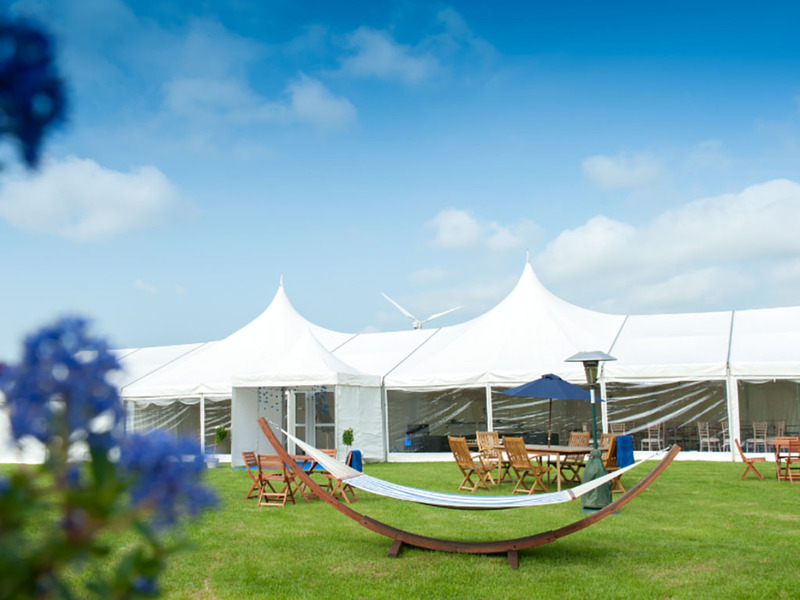 Cumbria Marquees provides marquees for any event. 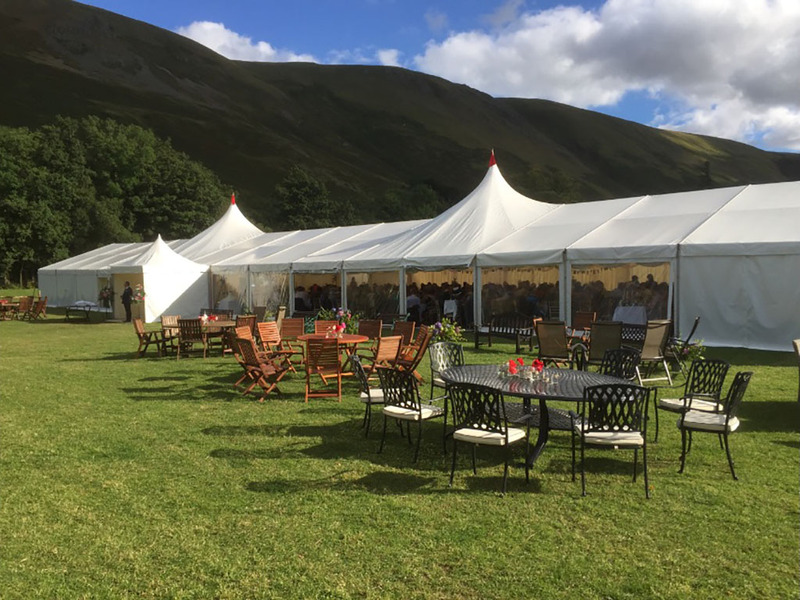 We have a great deal of experience having installed a vast range of marquees around Cumbria and beyond, ranging from typical wedding marquee hire to intimate party marquees. 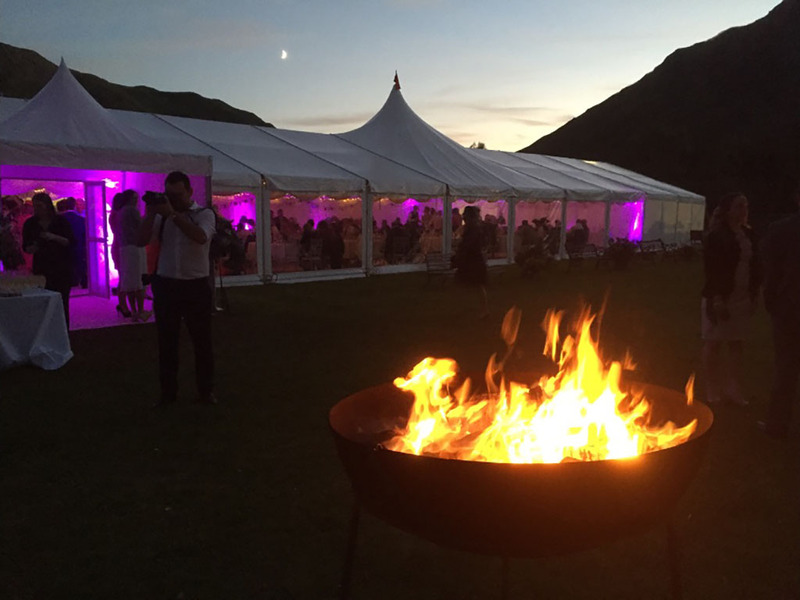 We’ve developed an extensive range of customer options and have been providing them for the best possible prices with impeccable service throughout Cumbria. 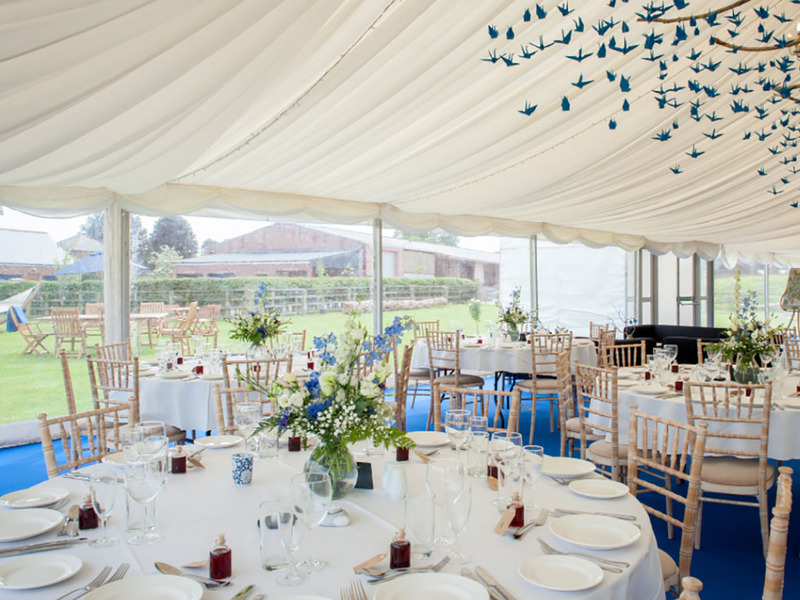 We pride ourselves on our unrivalled quality and can provide everything you need for a truly fantastic celebration – conscientious waiting staff, delicious afternoon teas, incredible five course meals or even just an unbelievably comfortable piece of furniture. 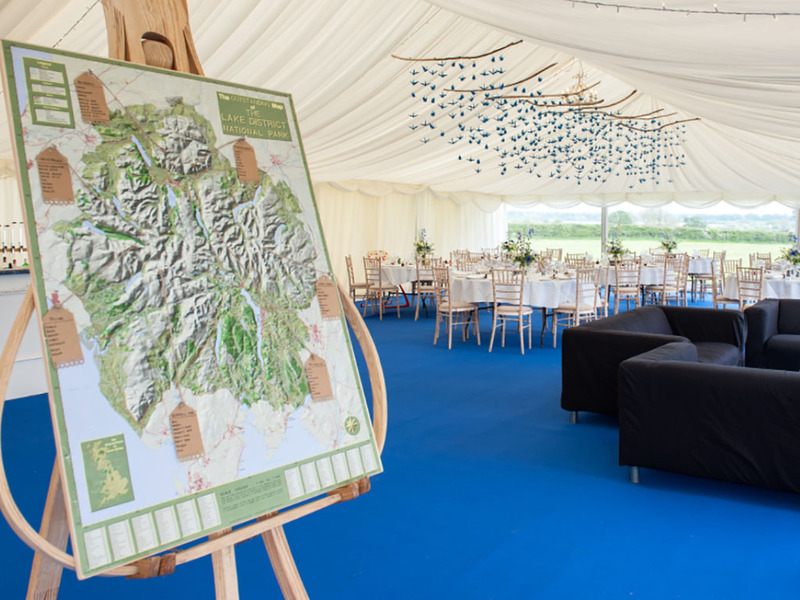 Whatever you need your Cumbrian marquee to be, Cumbria Marquees will create something truly stunning. 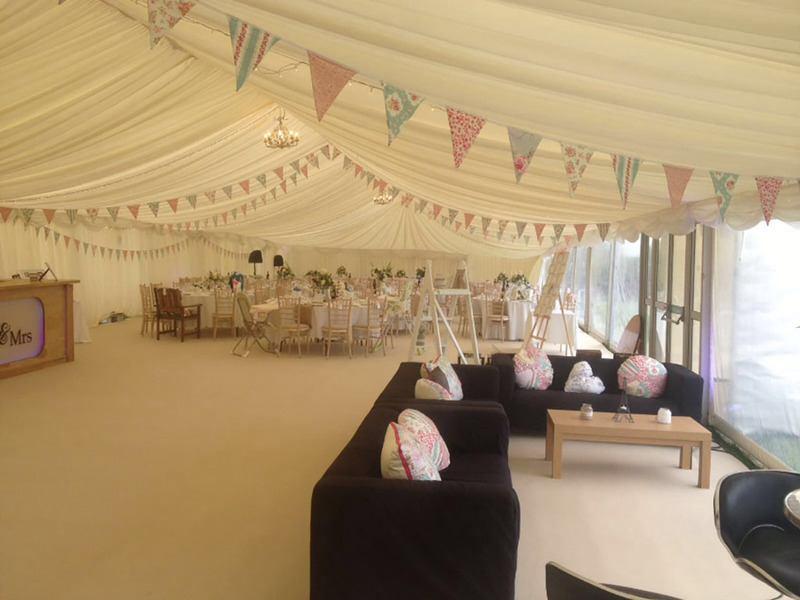 Repeat business and testimonials from satisfied customers. 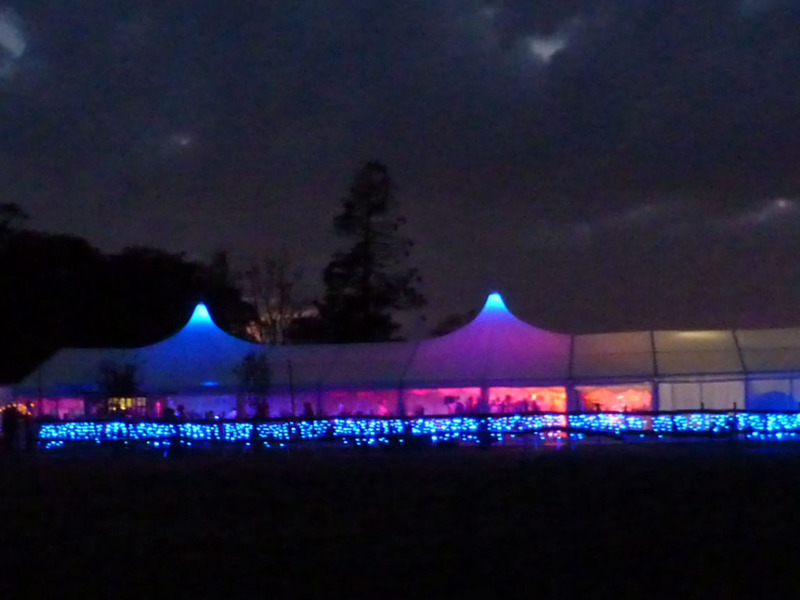 Competitively priced and affordable marquees. 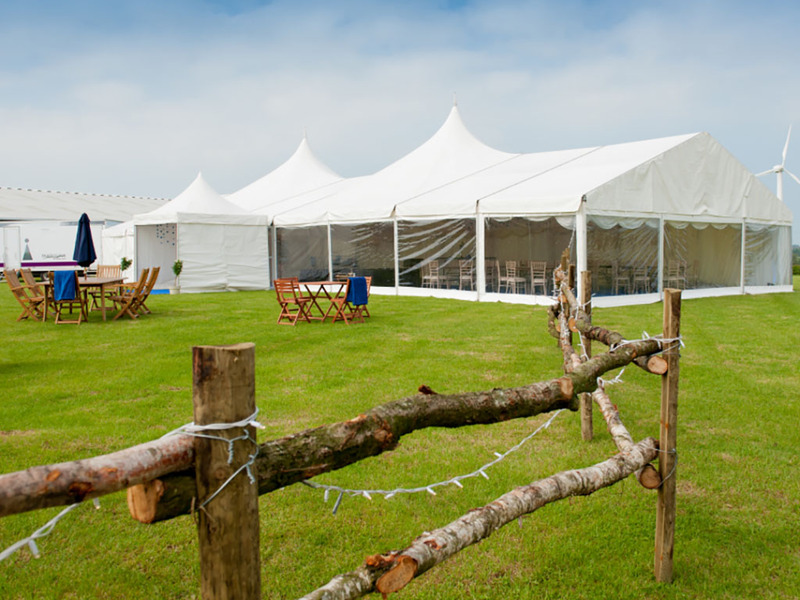 All marquees conform to British fire and safety standards. 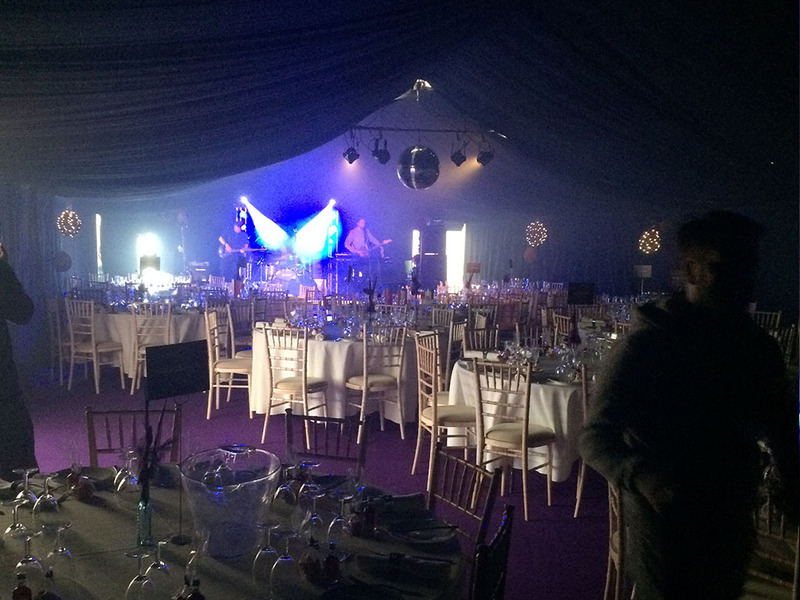 All our stock is regularly cleaned and replaced to ensure high standards. 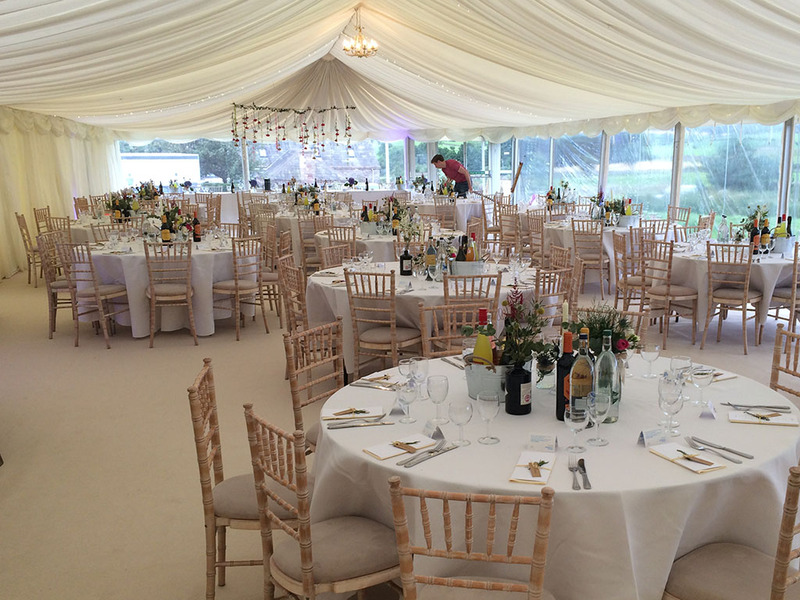 Every installation is undertaken by a team of highly trained staff. Full compliance with health and safety measures.